Farmers Markets have been around almost as long as farms, and on the Hawaiian Lsland of Oahu, they’re fresh products and produce is as popular ever. Several times a week, in a variety of locations, food producers and local culinary stars gather in parks and lots to sell fresh produce and other agricultural products - it’s the perfect venue for residents and visitors alike to enjoy Oahu Hawaii grown products that include: aqua-cultured seafood, North Shore beef, Manoa honey, Kahuku corn, Waialua chocolate, and Waimanalo greens and much more! When visiting with the locals and talking with farmers, you’ll also have a chance to sample Oahu-style snacks and recipes from food booths that serve everything from Sweet Bread French toast, lilikoi mochi, and gourmet plate lunches to the Hawaii Regional Cuisine made famous by Oahu chefs. 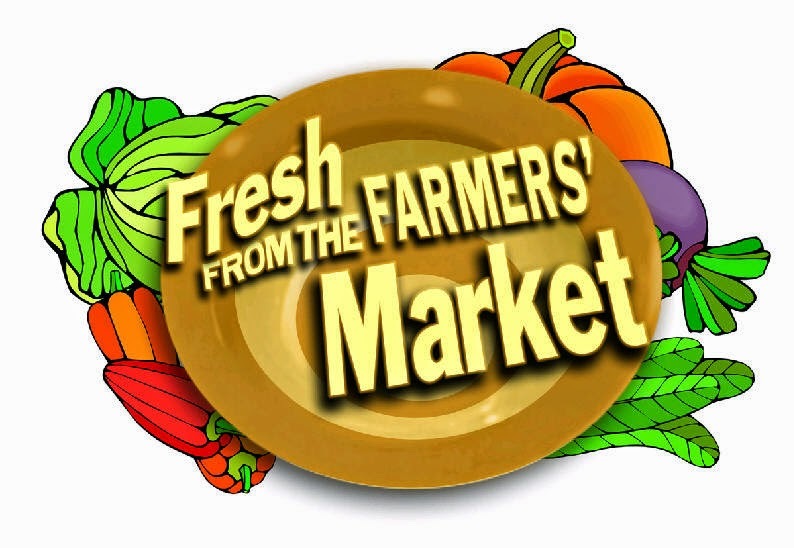 Don't miss an opportunity to experience authentic Hawaii, plan to visit an Oahu Farmers Market.